In most teaching environments the emphasis is on understanding the material, understanding the teacher, the instructor. This is how it was for me in college and in most or all courses I ever took. The grand professor walks in, high and mighty, you should feel privileged to be allowed in his class, and now...you must prove yourself. He will speak in high tones, at his own pace, it is your job to keep up. You are told that many will not complete the course, this is a warning: Pay attention or you will be out. What a great method of education. The strong will survive, the weak will be weeded out. It all depends on your goals, to find potential world champions, or secret agents, or SWAT team members, or train regular folks. It is our goal to train everyone. We want to find the lowest common denominator, techniques that will work for as many people as possible, and an approach that will reach as many people as possible. If you are designing airline safety equipment for passengers you want something that everyone will be able to use, not only the commando soldiers. When looking at our students we need to see not only their strengths but also their weaknesses. We must understand their challenges, emotional and physical and work with that. If someone has been traumatized by a knife threat we don't have fun by randomly running up to them with a rubber training knife. Each topic must be addressed in a sensitive way. 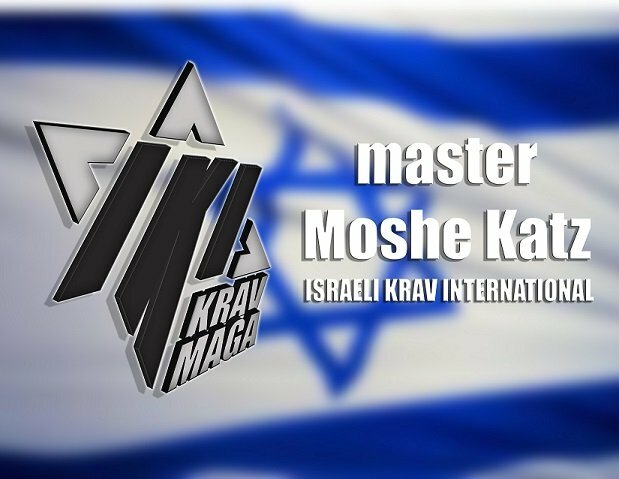 Many Krav Maga schools pride themselves on being scary, tough guys, bully types. We do not. We pride ourselves on teaching everyone, kids, old people, victims of violent crimes. For these are the people that need us most. In the USA we are approaching Halloween, you want to be scary? put on a scary Halloween custom and get over it, but don't bring that to class. We are here to teach, not to scare.